Do you seek natural relief from episodes of stomach upsets? You may wonder: is tea good for upset stomach? The short answer is, yes — possibly. 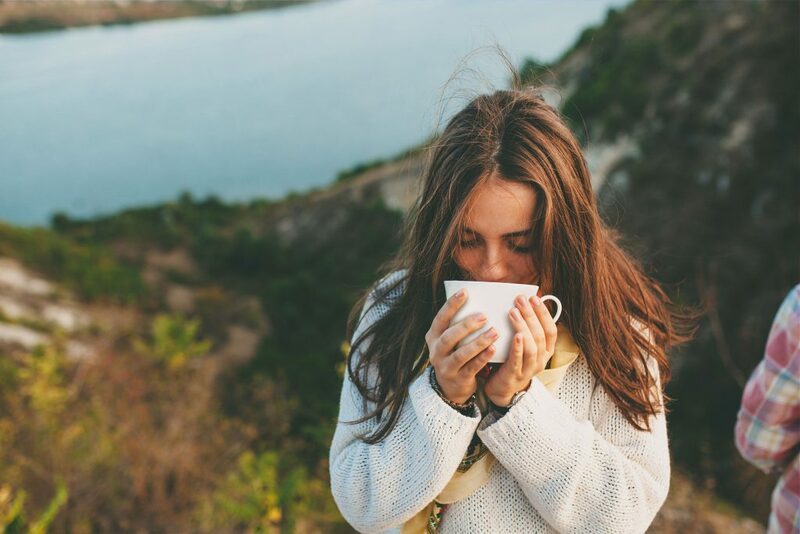 Certain teas can offer relief from bloating, burning, menstrual cramps, and other issues of the GI tract. So, where do herbal teas like peppermint tea, dandelion tea, and chamomile get their wonderful reputations from, to begin with? 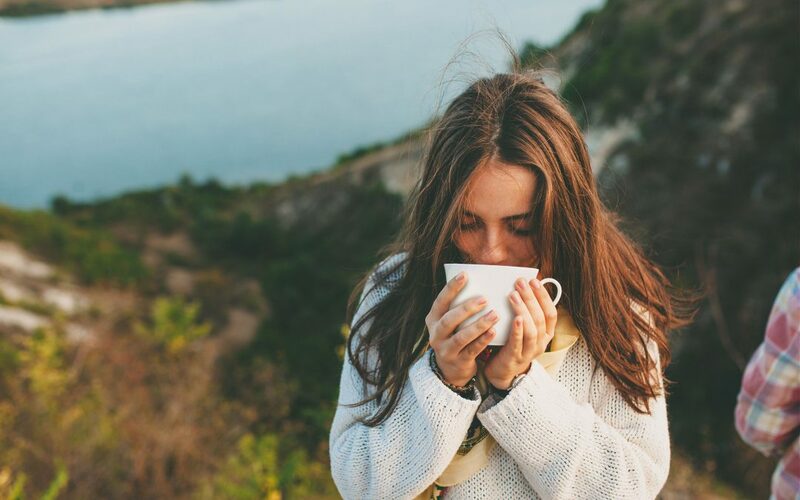 When it comes to stomach discomfort, bloating, food poisoning, morning sickness, issues with digestion, and even stomach ulcers, people have long turned to tea for comfort. Perhaps it’s the warmth that people think seems to soothe, or simply the fact that folks know herbs get a good rap when it comes to health and well-being. But whether you’re into rooibos or oolong… tea can do a great deal of good to help settle your stomach. Are Herbal Teas Effective in Treating Stomach Discomfort? Now, there are all sorts of things out in the world conspiring to upset your tummy. Think about it: poorly made fast food, allergens in certain foods, digestive issues, bad bacteria, and food poisoning can all lead to abdominal pain or various kinds of pain. Finding comfort can be difficult. 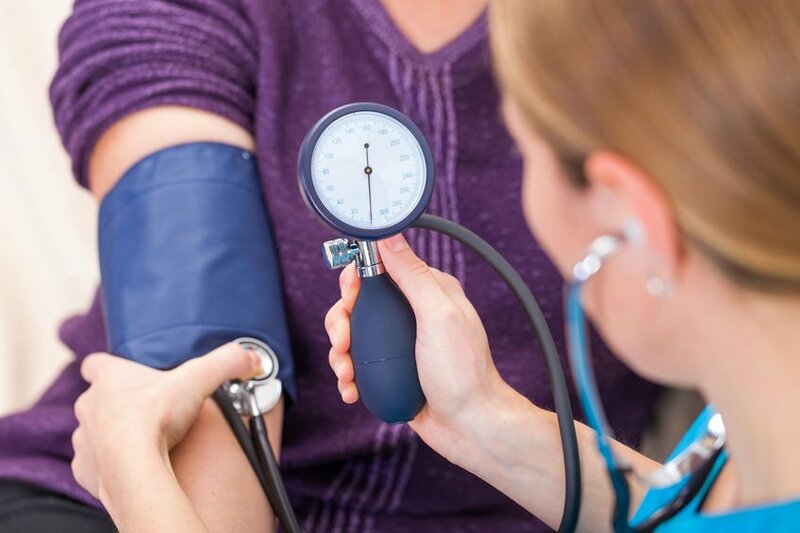 Of course, when the balance is off between your good bacteria and bad bacteria, or you’re experiencing pain, you want to know what’s causing the issue. But sometimes you just want immediate relief. And in those situations, you can turn to a nice mug of tea. Now, there are a number of different kinds of tea that can help settle your GI tract. Let’s dig a little deeper. 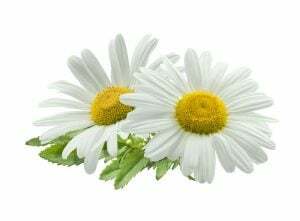 Chamomile can soothe stomach pain and act as a gentle laxative. Furthermore, chamomile tea could potentially soothe cramps associated with menstruation. How? Well, research indicates the herb raises glycine levels — this can calm muscle spasms (like cramps).2 Glycine is a naturally occurring amino acid, the simplest of the amino acids, actually, and it’s a major component in most proteins. Peppermint (otherwise known as Mentha piperita L.) is one of the most universally consumed single-ingredient herbal teas out there. Peppermint tea is brewed from the plant leaves is often used in traditional medicinal practices. Furthermore, several human studies on the gastrointestinal tract, respiratory system, and pain-relieving effects of peppermint have been reported.3 But one of the best things about peppermint tea is that you can grow the plant on your kitchen counter. Growing peppermint for tea is so easy, you won’t believe it. Grab a container that drains so your peppermint plant can grow up big and strong. Use a decent potting mix and plant your mint plant. Water your little plant well, and place it in indirect light. Make sure the temperature is around 65-70 F (and doesn’t drop below 55 F at night). Once the plant is established, you can even take clippings and grow new roots in water-filled bottles. Peppermint is hardy and grows quickly. Then, you just harvest your leaves, add them to a strainer, and place them in your mug of hot water. Let the tea steep for 5 minutes. If you’re looking for a tea to soothe your tummy, turn to ginger tea. 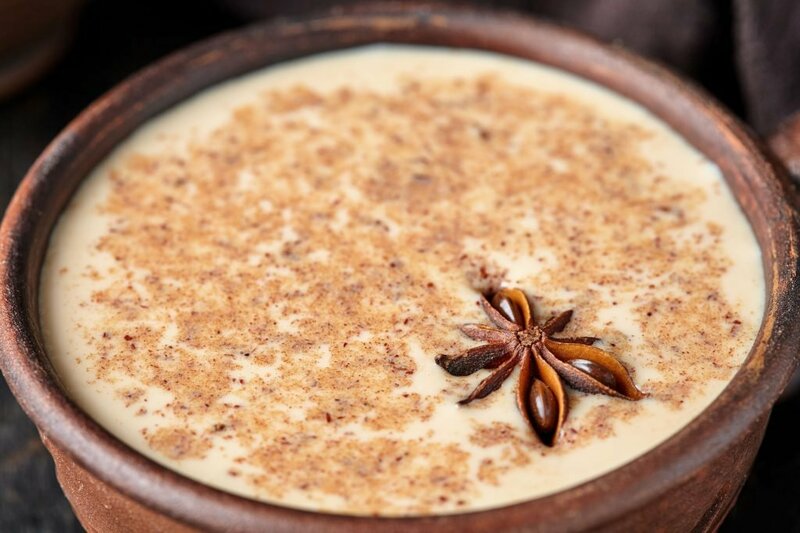 As you may or may not know, ginger tea has been around for centuries. Ginger tea can help with all sorts of health and well-being issues — especially when it comes to an upset stomach. You’ve likely heard that ginger ale can help soothe GI tract discomfort or menstrual cramps, but the truth is that ginger tea has a much higher content of the beneficial phytochemicals and ingredients that help you feel better, quick. So, better to ditch the ale and brew a spot of tea. And research backs ginger all the way. For decades, preclinical and clinical studies have evaluated ginger as an effective and safe treatment for nausea and vomiting. Ginger is often touted as a solution to nausea and vomiting for pregnant women. 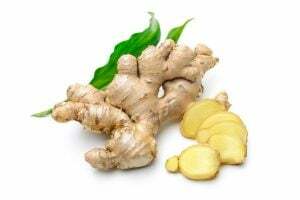 Recently, however, ginger use has been assessed as a preventative measure for nausea and vomiting too.4 Not only is ginger a lifesaver for pregnant women, but it’s also known to help with seasickness and other types of motion sickness. How does Licorice Root Tea Offer Relief in Digestive Issues? 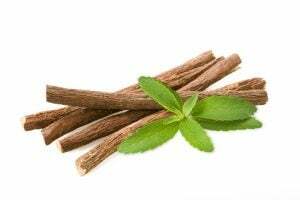 Another ancient medicinal tea ingredient is licorice root. In Greece, Egypt, and even in China, licorice has been turned to as a remedy for stomach inflammation and upper respiratory concerns. Not only that, but the licorice root has been used as a sweetener in many foods as well. Today, people use licorice root as a supplement for gastrointestinal tract issues, menopausal symptoms, to help with coughing, and to fight bacterial and viral infections.5The Chinese and Egyptians were big on licorice root tea to soothe abdominal pain and also help restore the lining in the stomach when damaged. Which Teas Relieve Symptoms of Bloating? Green tea is often considered the superstar of all healthy teas, and it can be your best friend when it comes to reducing bloating and gas. 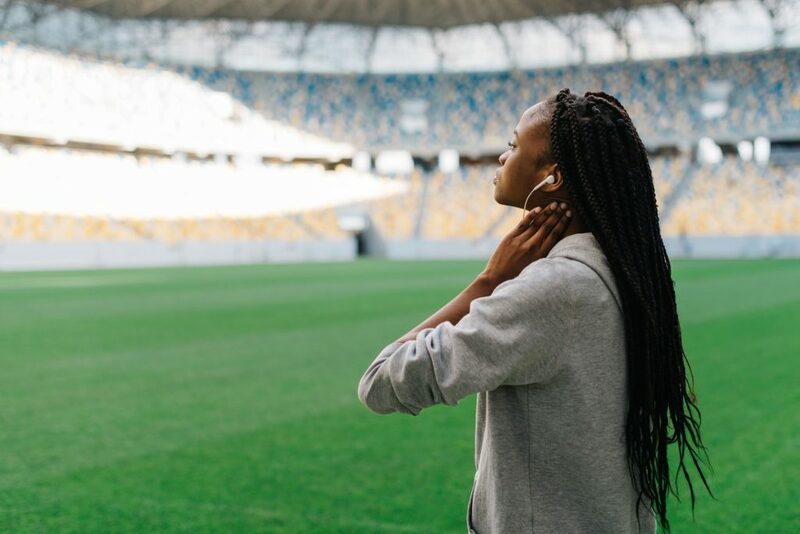 It’s been widely studied and is reported to be a strong contender when people talk about natural ways to prevent gastrointestinal discomfort. 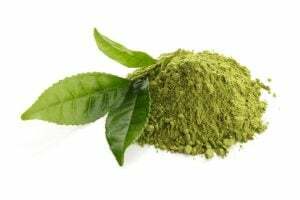 The catechins in green tea (polyphenols with antioxidant properties) can help rev up your metabolism, which can help with digestion in the long run. Furthermore, green tea can help to jumpstart the creation of bile — to help break down your food, reducing instances of bloating and embarrassing gas. How Often Can I Drink Green Tea? You can drink green tea daily. A tip: Try to drink your green tea after your meal (instead of on an empty stomach). This will help break down your food. And remember, green tea contains caffeine. So moderation (and timing) is key. 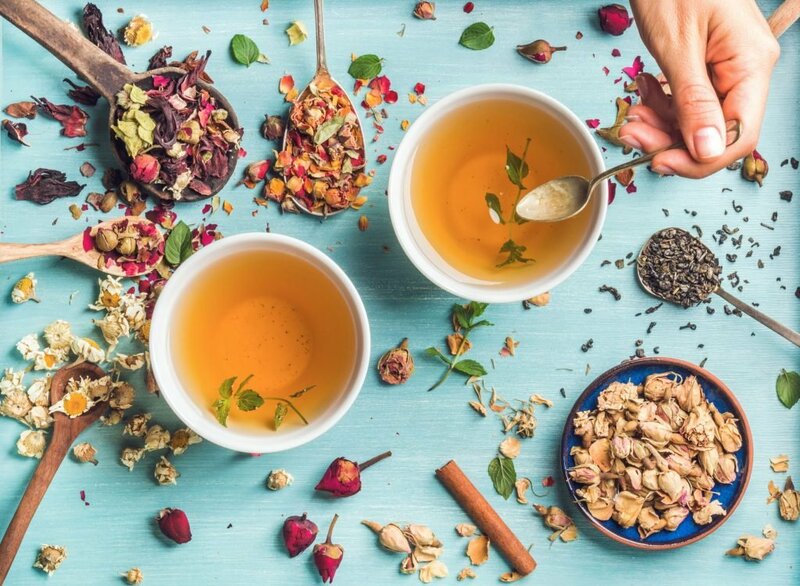 And, if you’re trying to alleviate a reflux situation (like GERD, or if you’re fighting a build-up of gastric acid in your esophagus) stick to caffeine-free herbal teas like chamomile and licorice root teas. 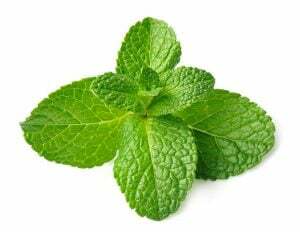 Avoid green tea, spearmint, and peppermint teas when settling gastric acid issues. There are so many wonderful teas to choose from: Chai tea, black tea, dandelion tea, and even rose tea. Of course, there are many teas out there to help soothe nausea, pain, and the symptoms of an upset stomach. Many are also caffeine-free. So, the next time you’re feeling a bit out of sorts before you reach for the bottle of milky pink bismuth subsalicylate, try a cup of hot tea. Not only will it likely help you feel better, but it’ll also taste better and make you feel oh-so-cozy.